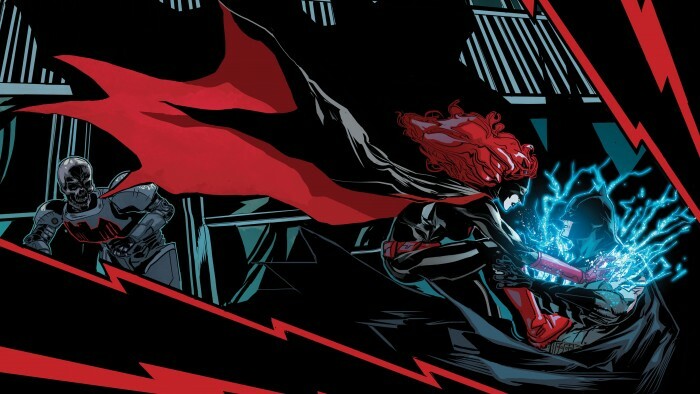 Classic Batman Logo originally appeared on MyConfinedSpace on April 11, 2016.
batwoman vs batman originally appeared on MyConfinedSpace on April 11, 2016. 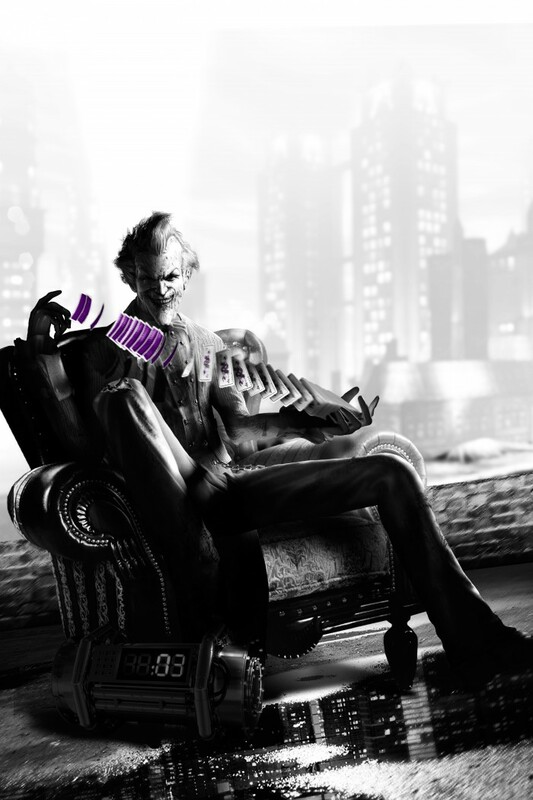 The Joker with his Purple Cards originally appeared on MyConfinedSpace on April 11, 2016. 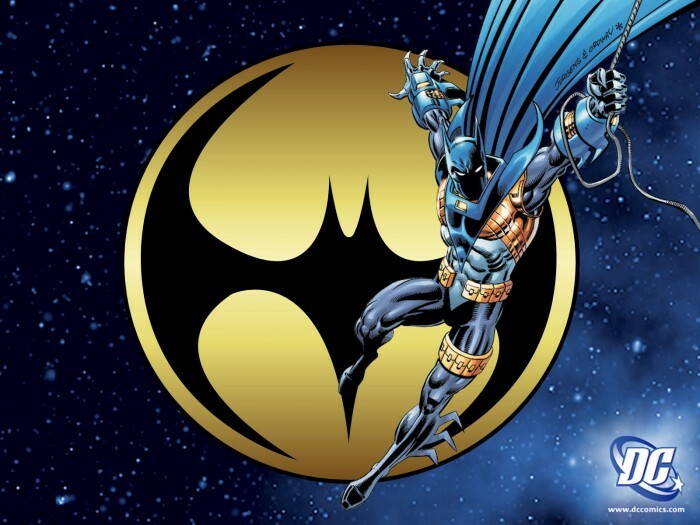 Batman Knight originally appeared on MyConfinedSpace on April 11, 2016. 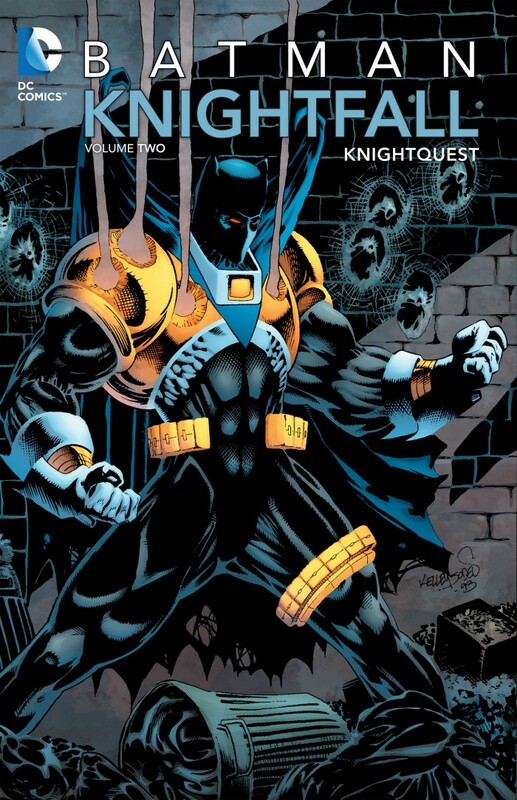 Batman – Knightfall originally appeared on MyConfinedSpace on April 11, 2016. Pow Bikini originally appeared on MyConfinedSpace on April 11, 2016. Batman in Space originally appeared on MyConfinedSpace on April 11, 2016. 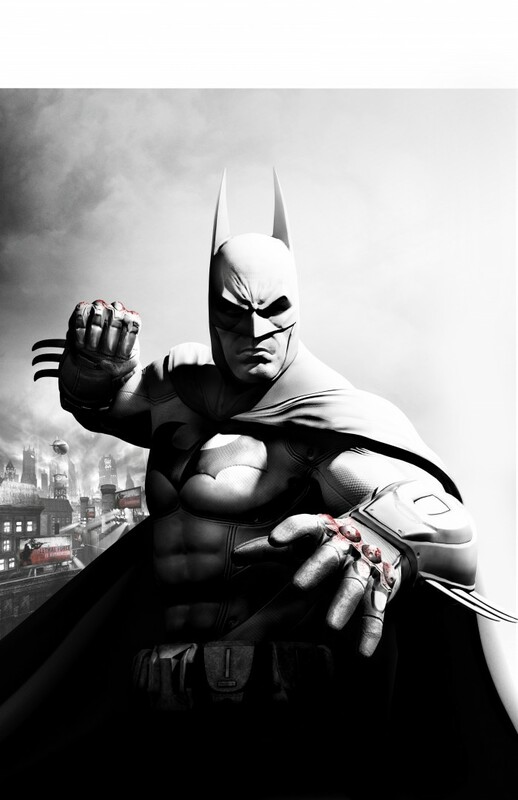 Batman with bloody knuckles originally appeared on MyConfinedSpace on April 11, 2016. Batbows originally appeared on MyConfinedSpace on April 11, 2016. 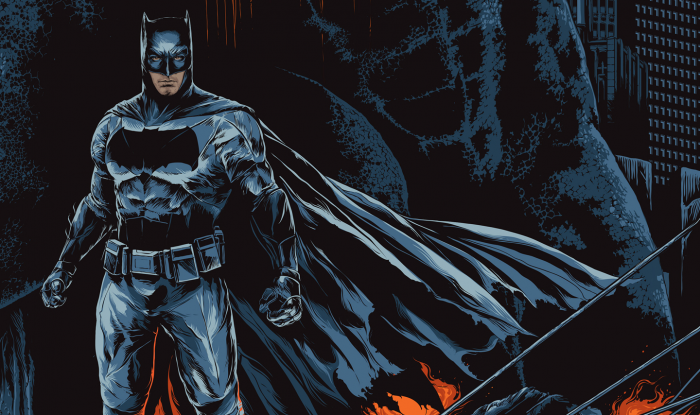 Batman in his cave originally appeared on MyConfinedSpace on April 11, 2016.